For Christians worldwide, the month of December is filled with joy and wonder as we anticipate the celebration of Christ's birth. There is no other time of the year that can compare to the Christmas season for both the young and young at heart. From December to New Year's Eve, reawaken the wonder, joy, and magic that is Christmas with daily scripture and inspirational readings of stories behind popular Christmas traditions, carols and movies. Enjoy a wealth of fun activities to help make the most of the season, including heartwarming holiday recipes and homemade gift ideas. Christmas can be a hectic time. I try to keep up with everything I want to do, but in reality I long for time to sit and reflect on the reason I celebrate Christmas. 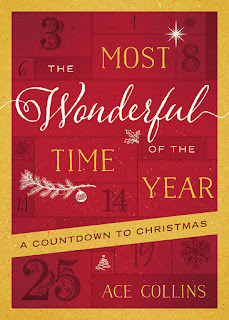 Ace Collins has created a lovely devotional book for the month of December. I like that each read for the day includes a devotion, a song and a little bit of fun. Some of the fun includes things you can make as gifts. This would be great to share with the family. I think my favorite part is the history behind the songs. Music is such a big part of the Christmas season and for many they've never heard what the songs mean or where they originate from. 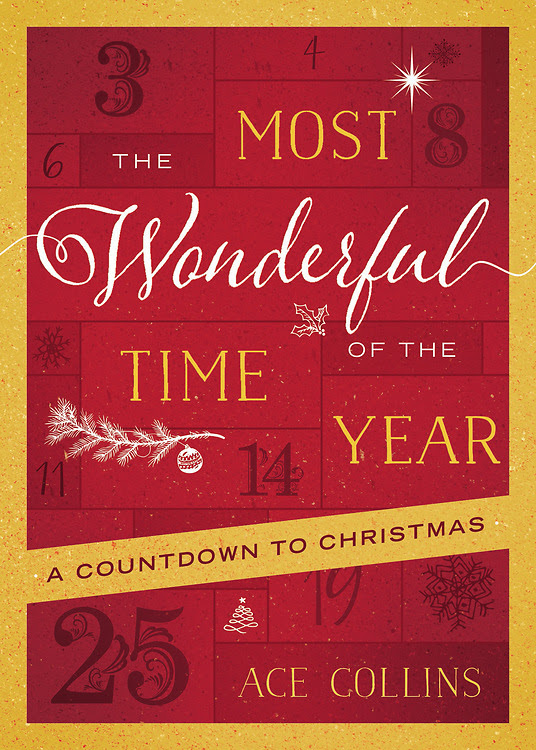 Grab a copy of The Most Wonderful Time of the Year to enhance the holiday and bring cheer to the season. I received this book free from Litfuse. Ace Collins defines himself as a storyteller. He has authored more than sixty books that have sold more than 2.5 million copies. 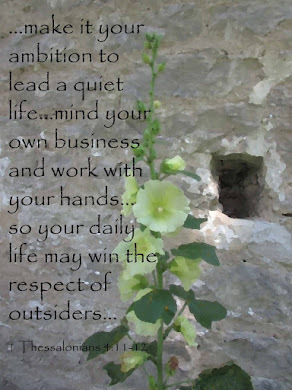 His catalog includes novels, biographies, children's works as well as books on history, culture and faith. He has also been the featured speaker at the National Archives Distinguished Lecture Series, hosted a network television special and does college basketball play-by-play. Ace lives in Arkansas.